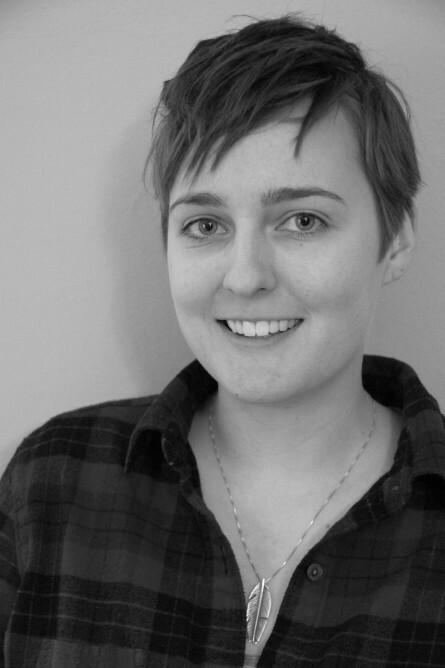 Claire Lukens is a communications specialist who graduated from Northwestern University in 2012 with her BA in Art History and minor in Environmental Policy and Culture. She has worked with various arts and environmental nonprofits and currently manages product documentation at an energy software company in Minneapolis. She has always been interested in architecture and hopes to become a valuable advocate for sustainable living and spaces. Combining her passions for art and the environment, Claire graduated from MCAD’s MA in Sustainable Design program in 2016. Claire is based in Minnesota, where she is an outdoor enthusiast. Thesis Title: Biking and the City: Increasing ridership as transportation through city implementation of assistance and communications initiatives.